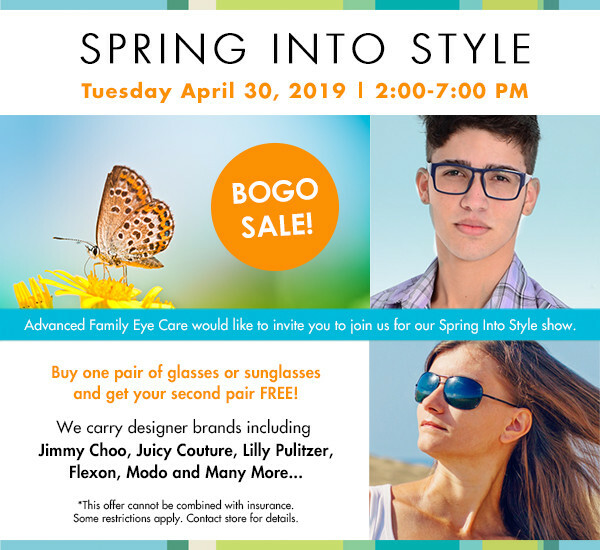 Have Questions About Your Eye Care? We Have The Answers! What’s the difference between over-the-counter reading glasses and custom glasses? Custom readers correct each eyes prescription and drugstore readers don’t. Custom readers use optical-quality plastic lenses while over the counter readers use acrylic lenses. Frames are made of top-quality materials made to last and are available in fashionable styles. We offer a special collection of custom-made Prescription readers to provide the best vision up close. Why do I need to have my eyes dilated? The doctors recommend patients to have their eyes dilated at least once a year at their annual eye health check up, so that they can fully assess the ocular health. The dilation enlarges the pupil, allowing for the entire retina to be evaluated rather than just a portion of it. What does a contact lens fitting include? It includes the fitting of the lenses, teaching how to put them in and take them out (if needed), trial lenses and follow up visits (up to 3 months after exam) until the prescription and brand of the contacts are finalized. What vision insurance do you take? See our list of providers here. If I come in for an eye emergency or “red eye” appointment, how will that be filed? It will be filed to your Medical Insurance under your specialist copay. Do I have to be a Patient of your office to get glasses? No, as long as you have a valid prescription you can come in at your convenience. An Opthalmologist attends medical school and can therefore perform surgery. An Optometrist attends optometry school to diagnose eye diseases. We are in the network with many insurance plans. We would need the specific name of your insurance plan in order to determine network participation. For specific benefit information, we would need the exact name of the insurance plan, the ID number, the policy holder’s name & date of birth and the patient’s name & date of birth. Why would a child need glasses? 1) To provide better vision, so that a child may function better in his/her environment. 2) To help straighten the eyes when they are crossed or misaligned (strabismus). 3) To help strengthen the vision of a weak eye (amblyopia or “lazy eye”). 4) To provide protection for the good eye if the other eye has poor vision. 5) To provide UV protection from the sun. What makes an Advanced Family Eye Care comprehensive eye health exam so unique? 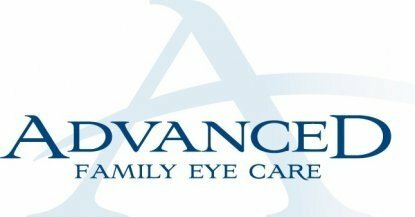 Advanced Family Eye Care uses the highest quality of technology including: digital retinal imaging, optical coherence tomography (OCT), and visual fields to help diagnose and treat eye diseases. We also check your blood pressure, as well as, eye pressures. Using the latest in technology we are able to be as accurate as possible when reading your prescription to ensure you see with the greatest clarity. Vision Therapy is an individualized treatment program designed to improve or correct dysfunctions of the visual system. Vision therapy trains the entire visual system, which includes the eyes, brain and body. Vision therapy is like “physical therapy for the eyes”. The goal of vision therapy is to train an individual’s brain to use the eyes to receive information effectively, understand it quickly, and react appropriately.